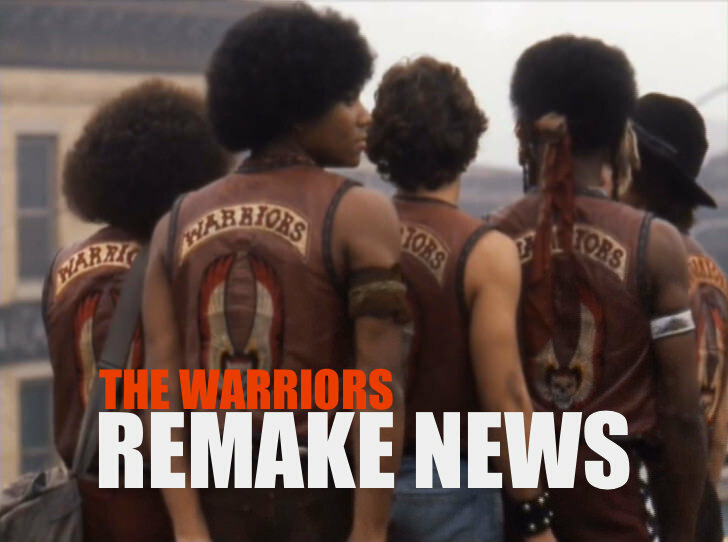 There have been rumours of a new Warriors movie for around 10 years now and following the death of Tony Scott in 2012, who was due to direct a remake, there has been very little news of a new movie project based on Walter Hill’s cult classic. However, a few days ago, an interview with Mark Neveldine, Director of The Crank movies, for Screen Crush, revealed that he is currently looking to remake the film with fellow Director, Brian Taylor. “We [Mark Neveldine and Brian Taylor] have never been interested in remakes, and probably still aren’t. But that’s the one that we’ve always felt would just be awesome. 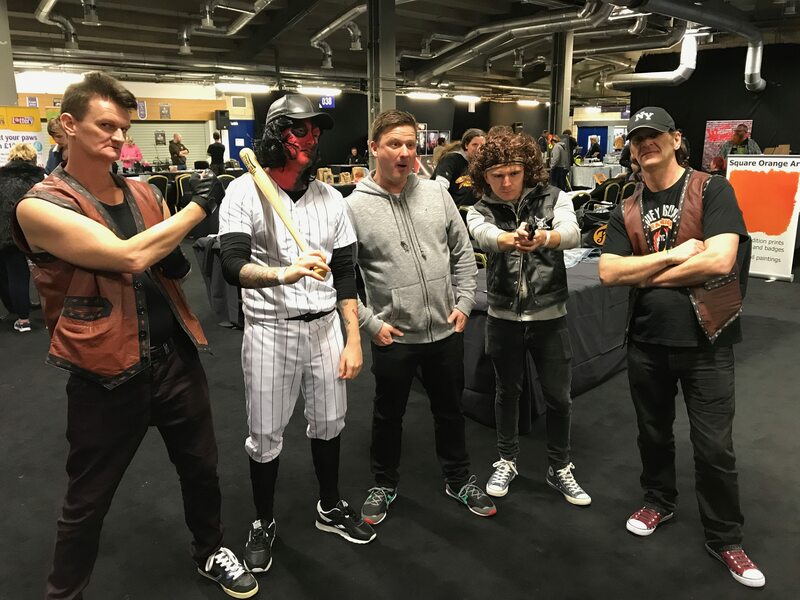 We just feel like we’re the perfect guys for that job; baseball bats, roller-skates, gangs, the heightened world. We know there’s been fear at some studios like “We make this movie today and gangs are gonna go wild!” And it’s like “Whatever.” You do it in Crank style, people are just gonna laugh and have fun”. “Well we would set it, obviously, five minutes in the future, and we’d really love to build these flamboyant gangs and have fun with them, and have a heightened sense of action and bring all the things that we’ve learned and stolen from Rodriguez and Tarantino and other great directors and put it on the screen [laughs]”. Perhaps the remake isn’t dead in the water. What does everyone think of this news and who would you like to see star in the movie? Discuss on Facebook and Twitter. 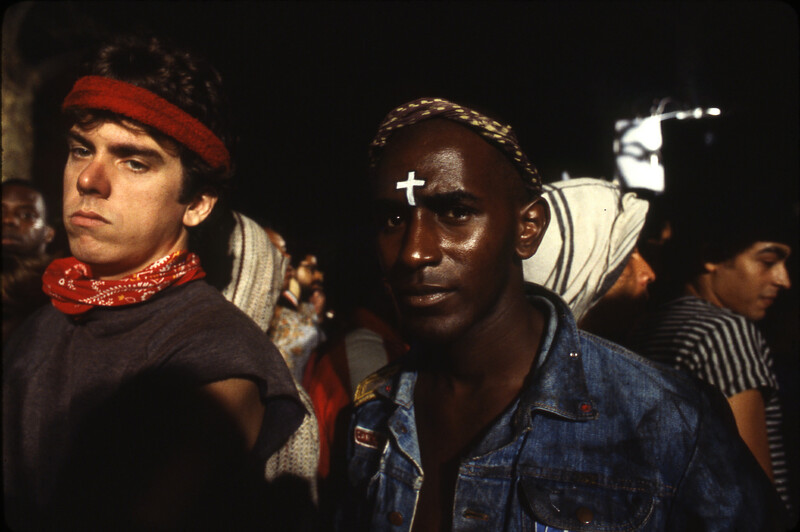 The Warriors Movie Site is Going to Visit Coney Island!